A fun & unique setting. 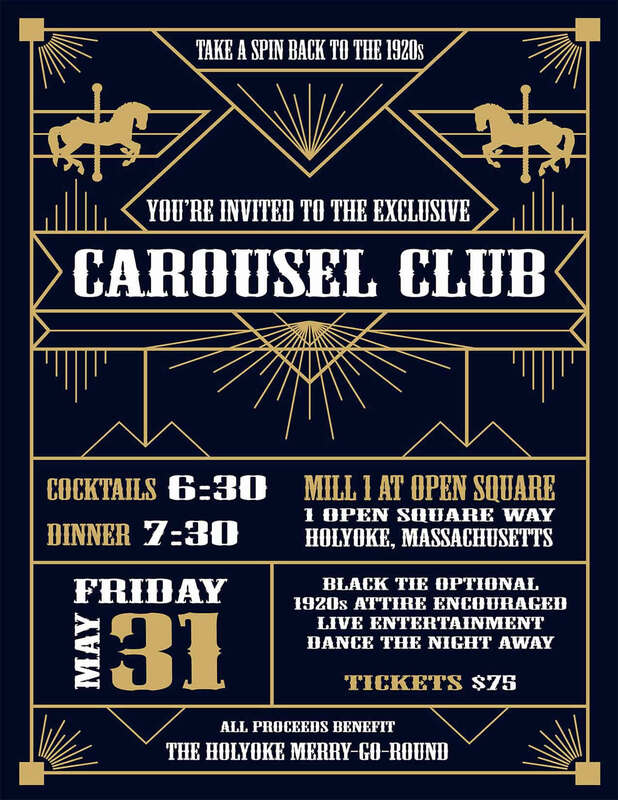 Our antique carousel featuring hand-carved and beautifully painted horses is nestled in the Pioneer Valley, a short drive from the Connecticut border, in Western Massachusetts’ historic city of Holyoke. 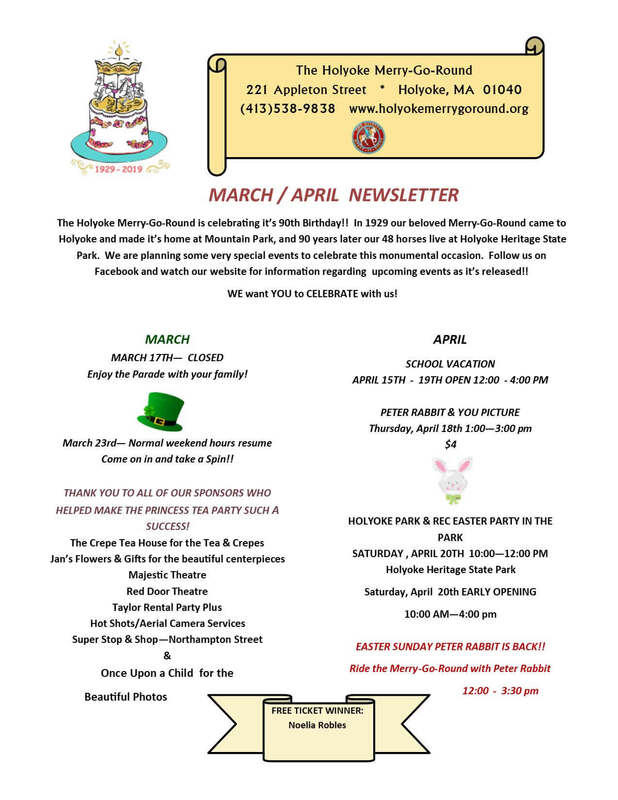 A quick and convenient ride away, the Holyoke Merry-Go-Round offers New England families the perfect place for indoor play and family fun. Located alongside the Holyoke Heritage State Park Visitor’s Center, Children’s Museum of Holyoke and Volleyball Hall of Fame, the Holyoke Merry-Go-Round is a picture-perfect venue for your family gathering, whether you’re planning a birthday party, business social or wedding ceremony. The carousel at the Holyoke Merry-Go-Round is handicap accessible. In 2018, we celebrated 25 years in Downtown Holyoke! 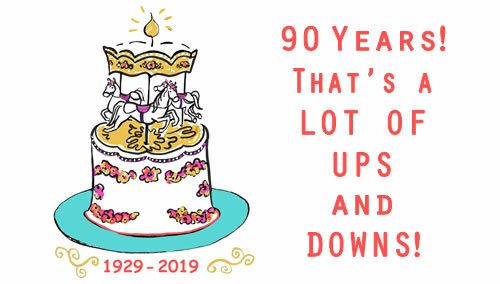 This year we celebrate 90 years since the creation and carving of our beautiful carousel horses...that's a lot of ups and downs! We invite you to stop in and take a ride on one of Holyoke's historic treasures.